hmmm, well, many people start blogging as it is a kind of "in" thing..reply to comments - I had the same views like yours, but there are times, when one is so busy that you do not get time to reply to each and every comment..a few people blog as it is a big stress buster for them..even in the midst of work, blogging helps them to rejuvenate.. but yeah, not replying to comments once in a while is ok..but every time doing that - I would not follow that blog! @Neha: wow! That was quick. Yes a lot of people have left. To be honest,I would like to get comments but that is not what I have been blogging for. I know this past month I feel like I have fallen into the category of disappearing bloggers but it's only 'cos work is hectic .. I am trying .. my mind is full of thoughts - just need to find time to pen them all down !! p.s. 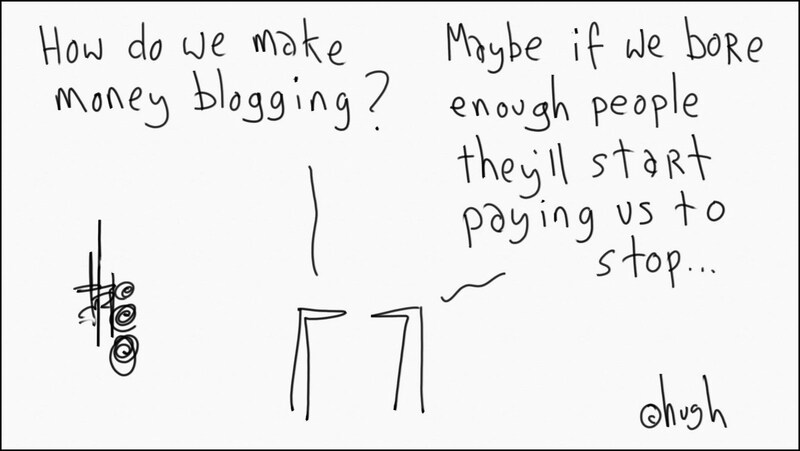 here's a link to a similar post 'Why Do You Blog' that I wrote a few months ago ..
@Mr. Chowla - I guess appreciation through comments is just a welcome bonus. 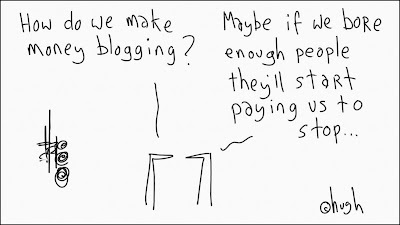 Many ppl started bloggin purely for timepass and fun.. they eventually got bored out ... The dedicated ones r far and few..
Garima: Yeah, I hardly ever visited your blog - read it off Google Reader itself. But I think u changed the template sometime... I did chk that out. Or maybe that was before I went offline ??? Not quite sure now. hi! i am a new blogger. and it was quite interesting to read about ur observations as u were not blogging for some time, as i understand. One to one commenting is a must I feel, we are no celebrity to give those flying kisses to one and all, by thanking "all the ppl who commented". I would never comment for such a blogger. Have seen a few in this one month of blogging that the ppl getting more comments, tend to behave like celebrities, I am going to write about it shortly. and you can call me "Restless" ! !